If you’re looking for a quick, yummy lunch option, think fish! Just pop open a tin of tuna, spread it on some toast or enjoy it in a salad with veggies. Tinned sardines, tuna and anchovies are great sources of protein, and packed with brain-boosting Omega-3 fatty acids. Unfortunately, too much tinned fish may wreak havoc on your health. This is mainly because the homes of fish (seas, lakes and oceans) are often filled with pollutants. These pollutants are found in the fish because of what they eat. For example, one of the worst toxins found in the ocean is called methylmercury and it is often absorbed by algae, which fish commonly eat. Besides this, there are other health reasons why eating too much tinned fish may harm your health. Let’s take a look. According to the Harvard School of Public Health, eating at least 170g of fish (about half a cup) per weak reduces your risk of fatal heart disease by at least 36%. Popping open a tin of tuna is an easy way to up the amount of heart-healthy fish in your diet, but there are risks. 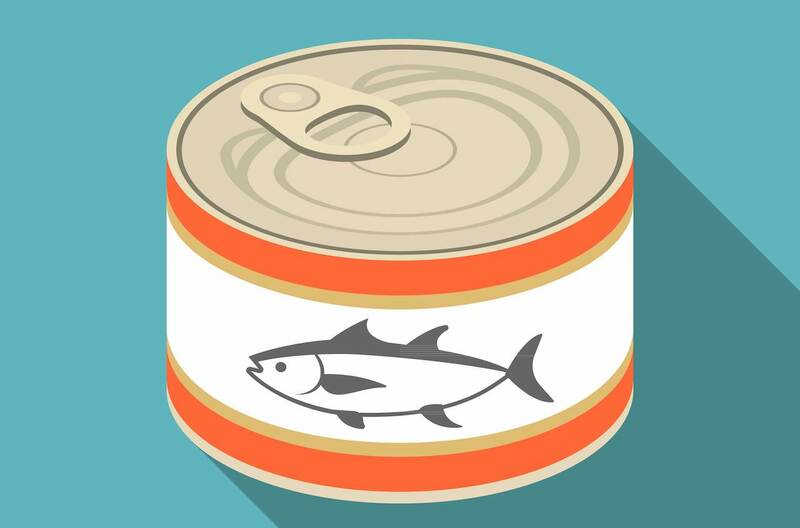 Tinned tuna carry different amounts of methylmercury, a neurotoxin. Your body releases mercury slowly from your body over time, but if there is too much, it can accumulate in your body’s tissues. Long-term exposure to mercury may lead to the shakes, difficulty walking, vision problems, memory problems, seizures and numbness in the skin. If mercury is taken in by a baby while breastfeeding or during pregnancy, it may cause brain damage to the baby. Tinned tuna is also high in salt, so limit how much tuna you eat and choose unsalted options. Sardines are teeny, tiny fish, but they pack a punch. They contain Omega-3 fatty acids which helps prevent heart disease, lower blood pressure and reduce the risk of blood clots. Sardines are also a great source of Vitamin B-12, Vitamin D, calcium and important minerals like magnesium, iron and potassium. This tiny fish also has a good amount of protein which helps build healthy muscles and bones. They commonly feed on plankton which means that they don’t have high levels of mercury like other fish who feed on algae instead. It’s important to limit the amount of sardines in your diet as they naturally contain a substance which creates uric acid. 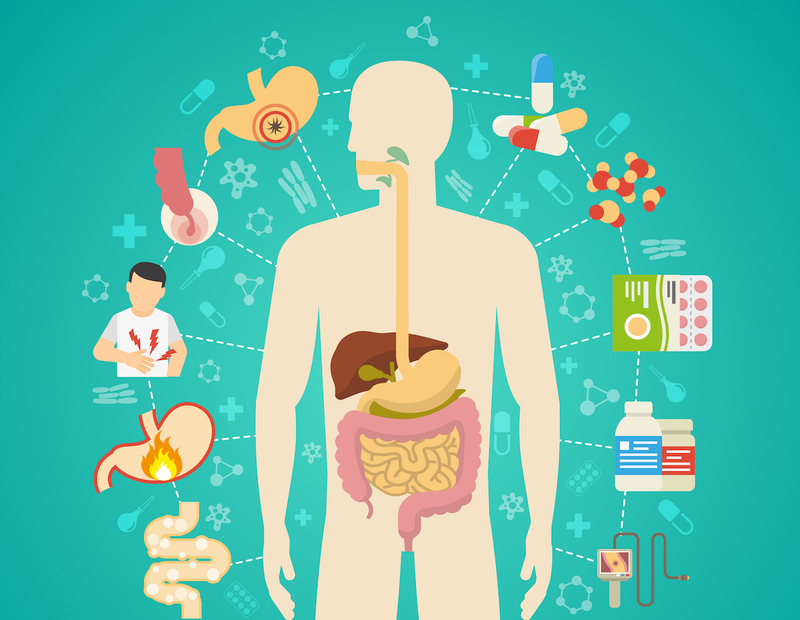 Uric acid build-up in the body can bring on kidney and gout issues, particularly if you already have kidney and gout problems. It’s a common pizza topping, and you can easily find these fishy friends at the shops. Anchovies have a lot of flavour and nutrients. They give your body important vitamins, fats and minerals in each serving. Anchovies are high in protein, Omega-3 fatty acids, and low in mercury. You can add anchovies to a lot of dishes. Enjoy them straight from the tin, in stews, soups and even as a filling in sandwiches. Just be careful about overeating. Anchovies have a high salt content and eating raw anchovies may increase the risk of parasite infections. Anchovies also contain domoic acid, a dangerous toxin which can lead to shellfish poisoning if anchovies are eaten whole. When you have the option, always choose fresh fish instead. To reduce the salt in tinned fish, rinse the fish thoroughly before eating. Choose cooked tinned fish over raw fish to avoid parasitic infections. If you feel symptoms like nausea, vomitting or cramps after eating tinned fish, talk to your doctor immediately. Don’t eat more than one tin of fish every few days to prevent mercury poisoning.